Reading, UK – November 29, 2012: Veeam Software, innovative provider of backup, replication and virtualisation management solutions for VMware vSphere and Windows Server Hyper-V, today announced that Veeam Backup & Replication v6 won gold in the “Storage Software Product of the Year” category of the 2012 SVC awards. Veeam beat out a number of shortlisted competitors to be elected by the awards’ voters. "Veeam is honoured to have received an award from SVC for a second year in succession,” said Ian Wells, Regional Director Northern EMEA, Veeam Software. “Backup 6 being voted best storage software product is recognition of our continued commitment and innovation in the market. The continued adoption of virtualisation has a major impact on storage infrastructures and Veeam's purpose built solutions for Data Protection truly address and resolve customer pain points." “The SVC awards are voted for by the readers of our wide range of print and online publications,” added Carly Stephens, Events Manager of Angel Business Communications. “This year we have had a significant increase in the overall number of votes. All finalists did well in making the shortlist but Veeam Software was the clear winner in its category, ‘Storage Software Product of the Year’. Organised by Angel Business Communications, the SVC awards recognise the users, manufacturers and suppliers operating in the storage, virtualisation and cloud computing fields in the European market and are voted for by the readers of wide range of print and online publications. For more information, visit: http://www.svcawards.com/. 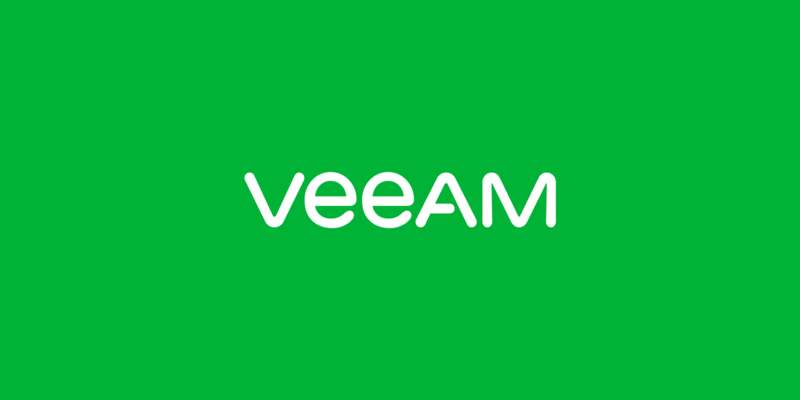 About Veeam Software Veeam® Software develops innovative solutions for VMware backup, Hyper-V backup, and virtualisation management. Veeam Backup & Replication™ is the #1 VM Backup solution. Veeam ONE™ is a single solution for real-time monitoring, resource optimisation and management reporting for VMware and Hyper-V. The Veeam Management Pack™ (MP) and Smart Plug-in™ (SPI) extend enterprise monitoring to VMware through Microsoft System Center and HP Operations Manager. Veeam also provides free virtualisation tools. Learn more by visiting http://www.veeam.com/.